Follow Fr. 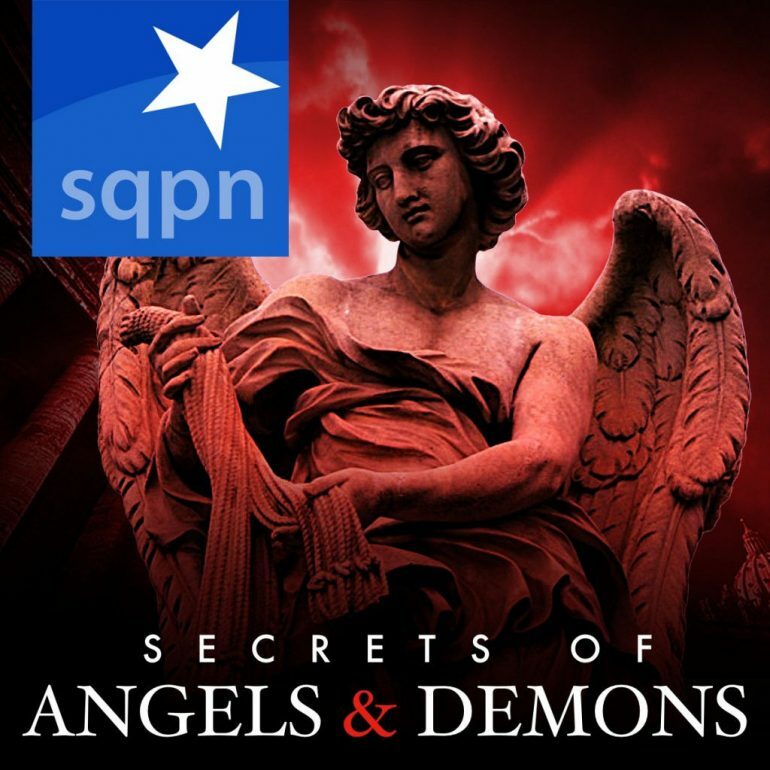 Roderick on a journey through the city of Rome in a quest to uncover the Secrets of Angels and Demons. In this episode, we talk about the real powers of the Camerlengo and about Copernicus and Galileo.